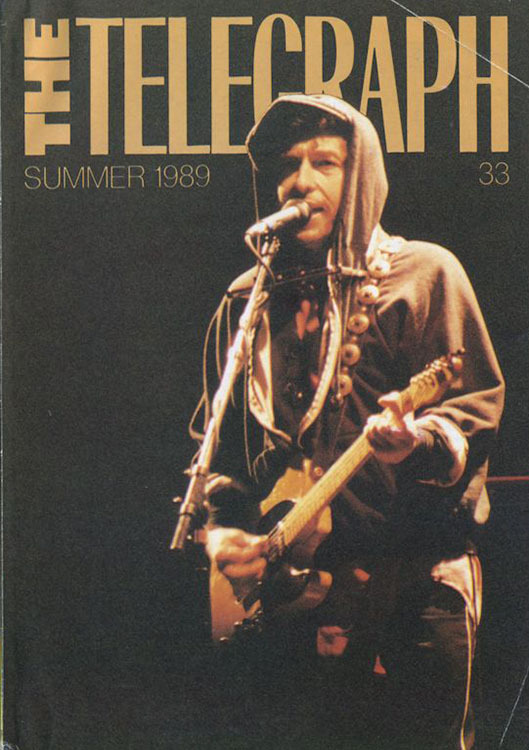 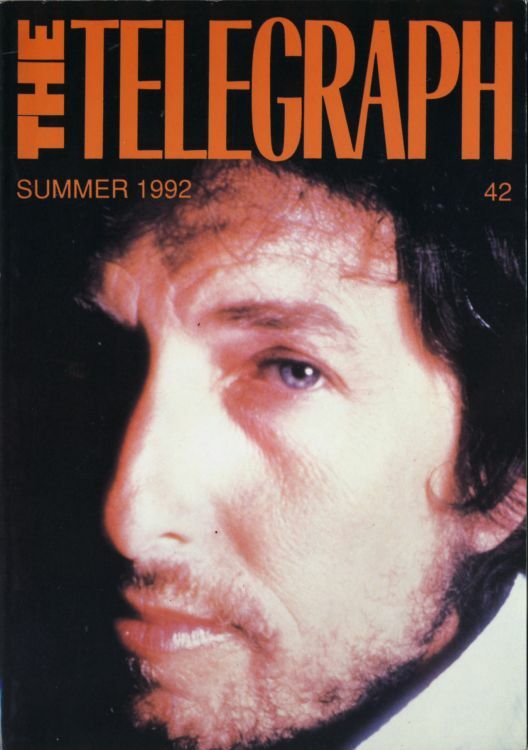 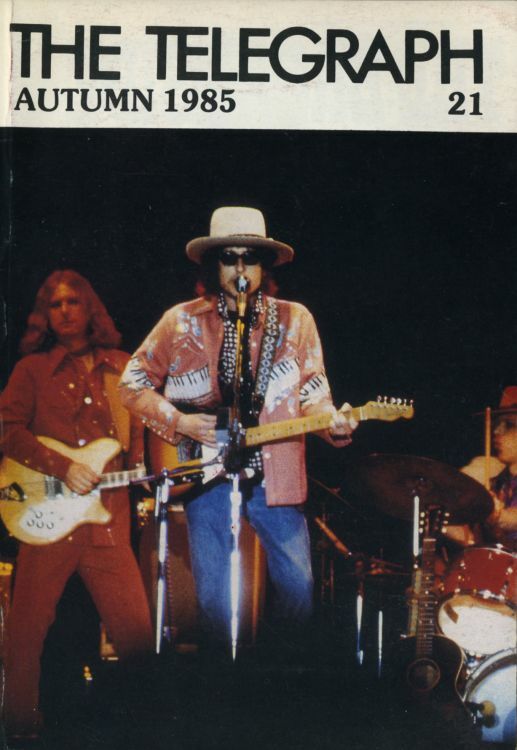 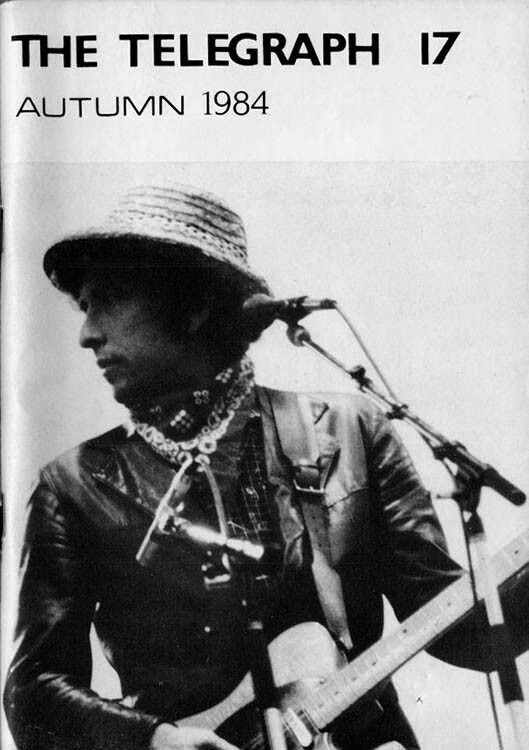 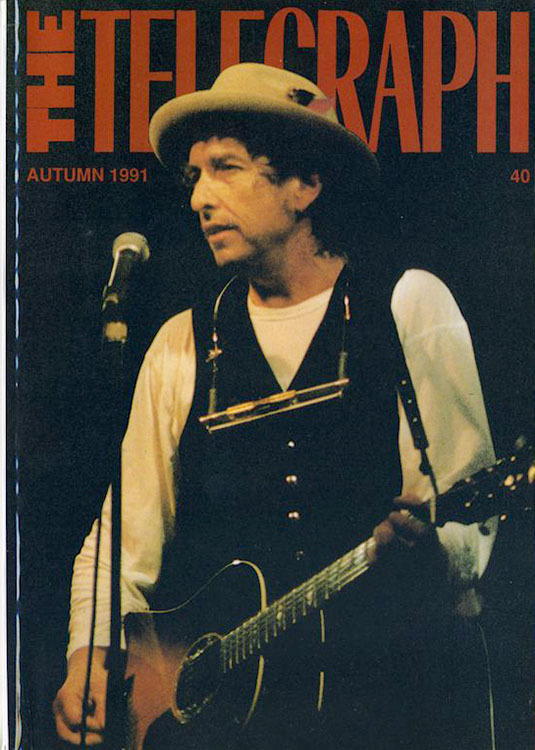 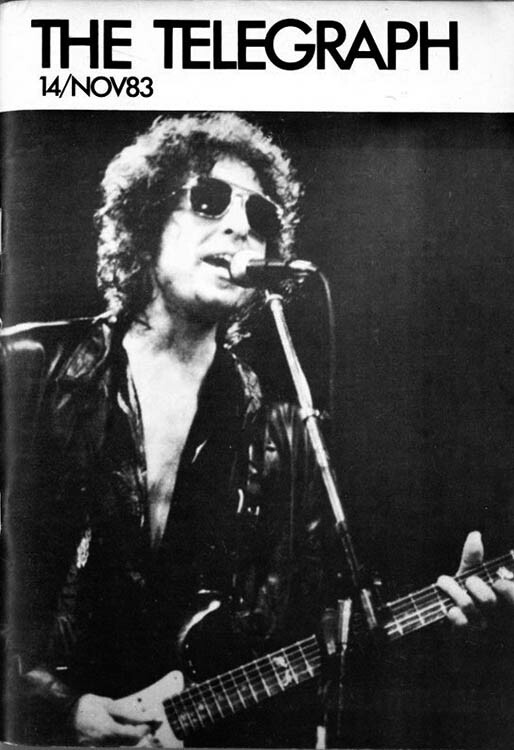 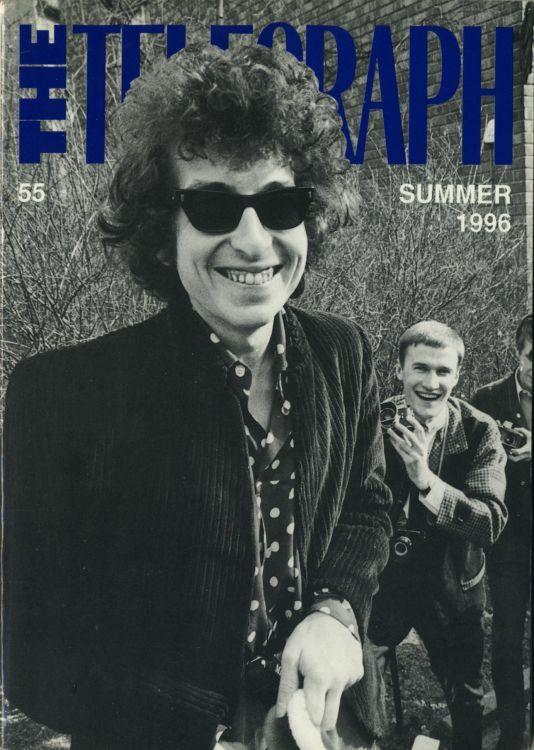 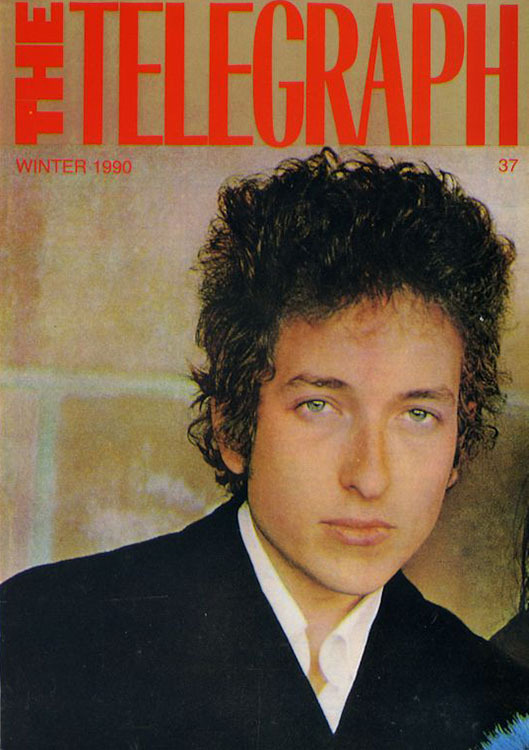 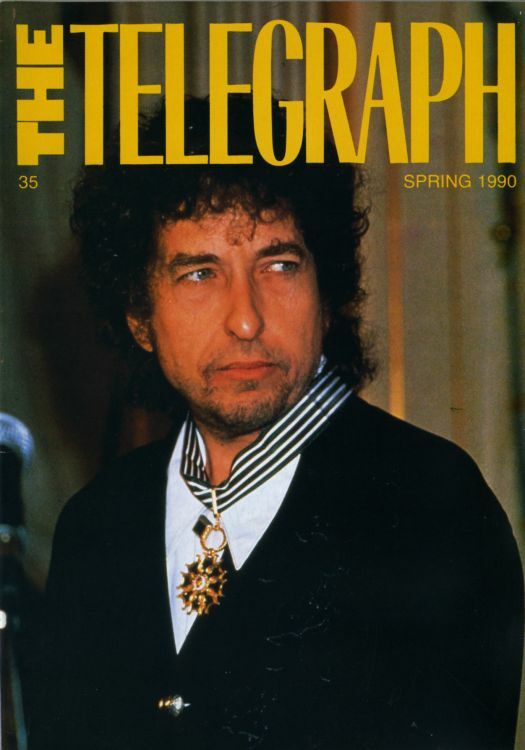 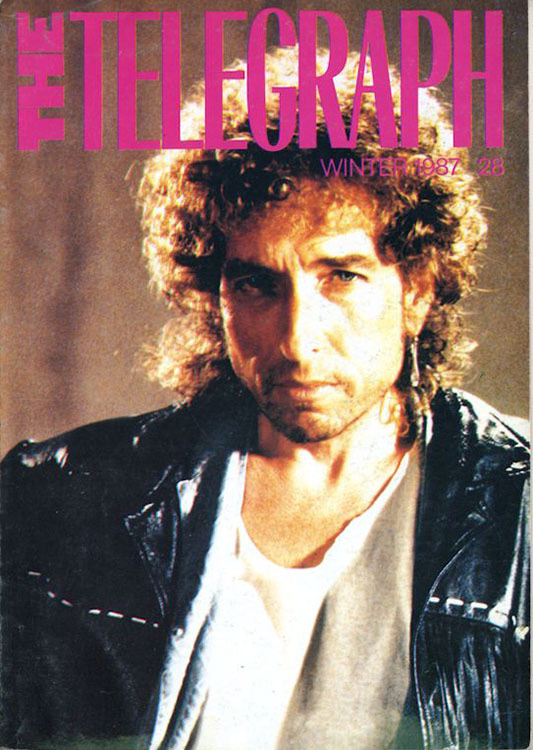 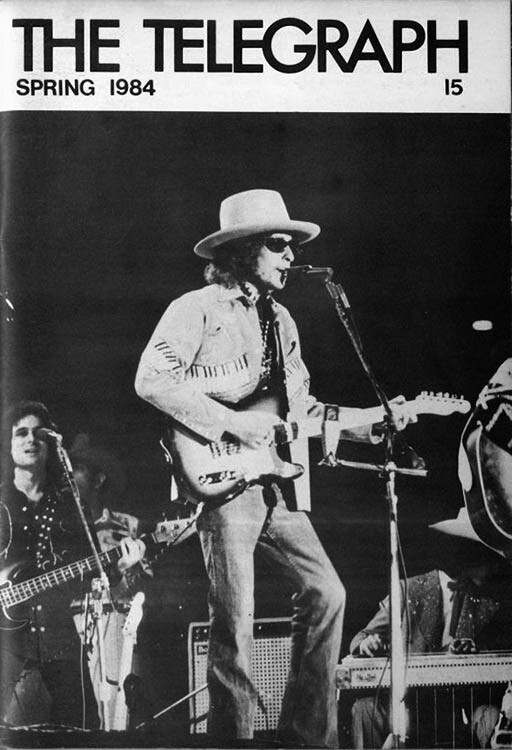 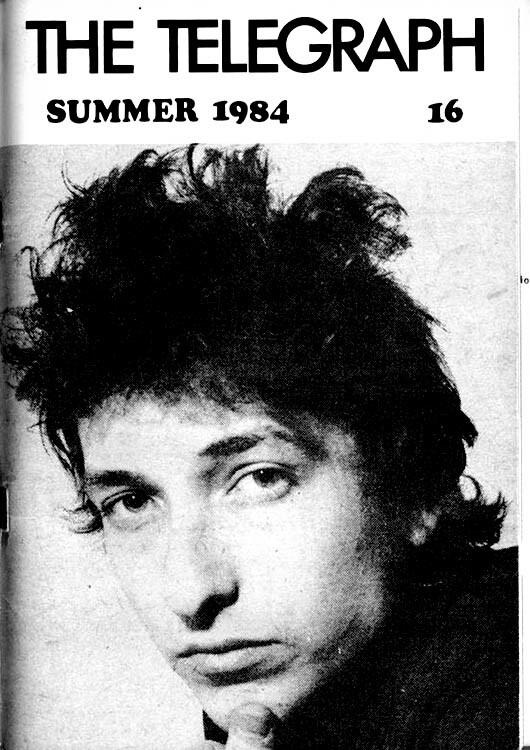 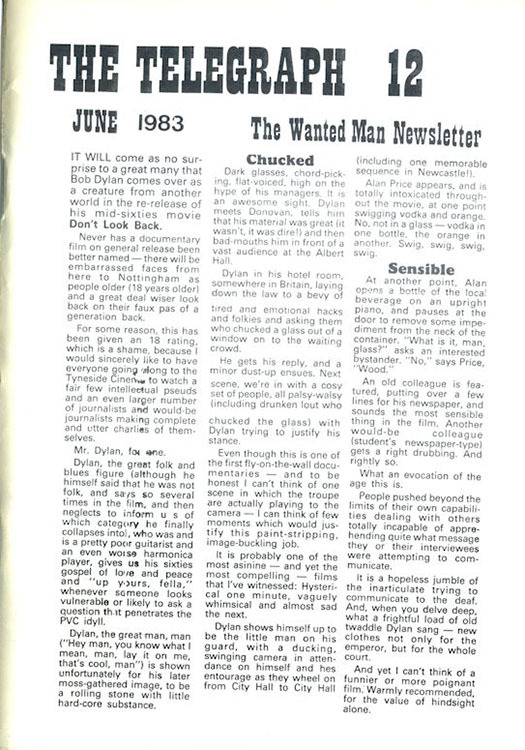 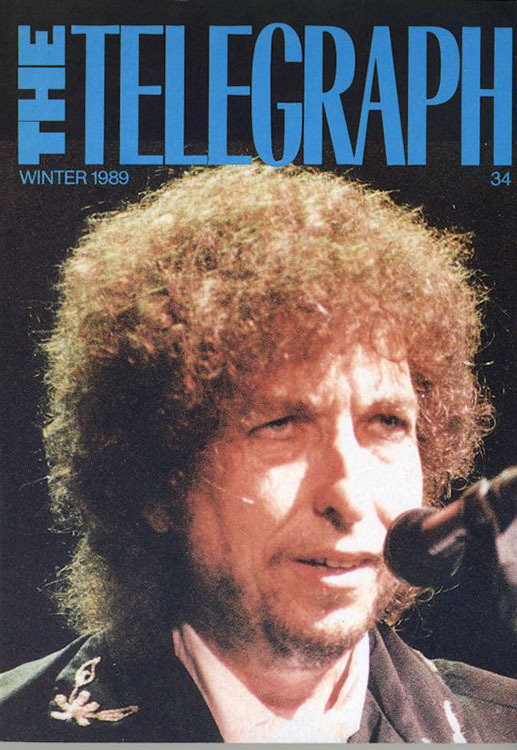 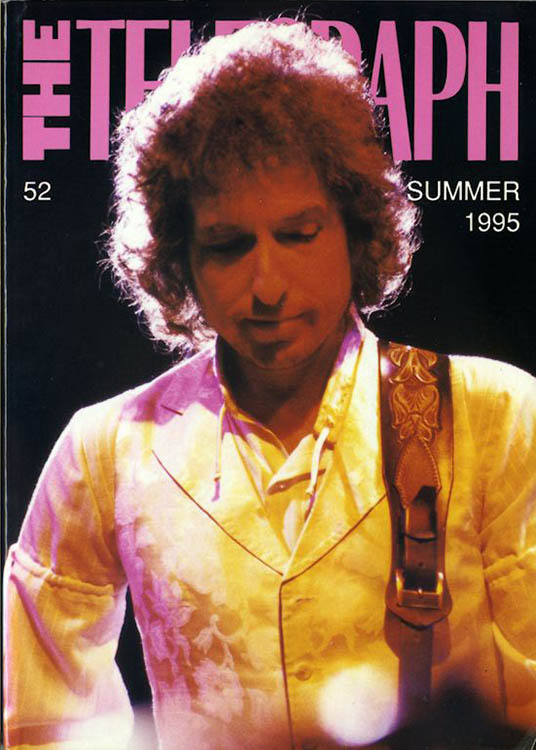 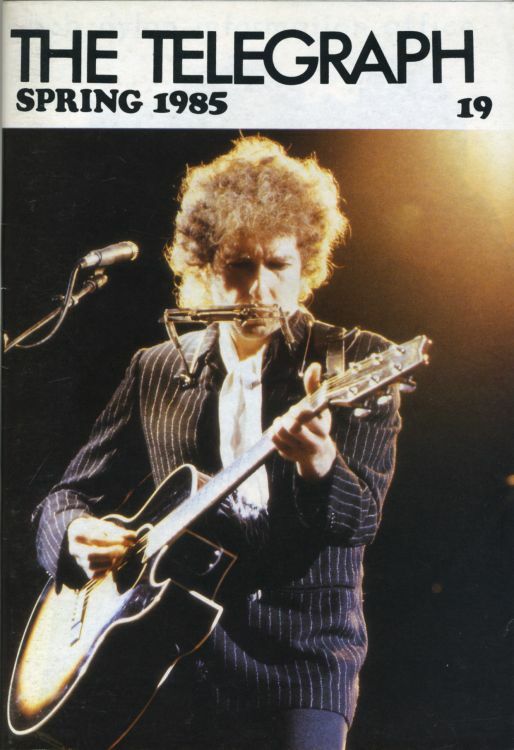 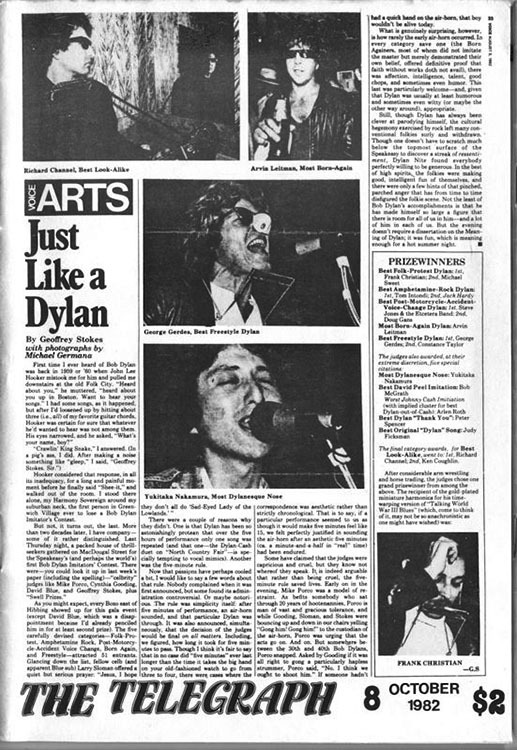 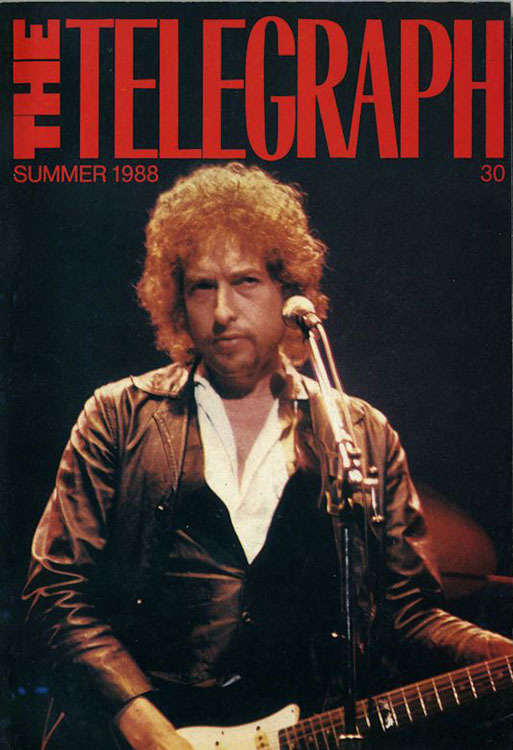 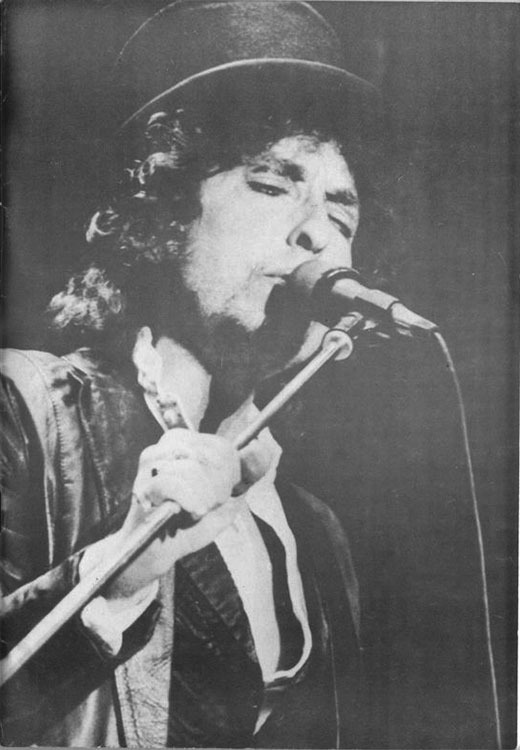 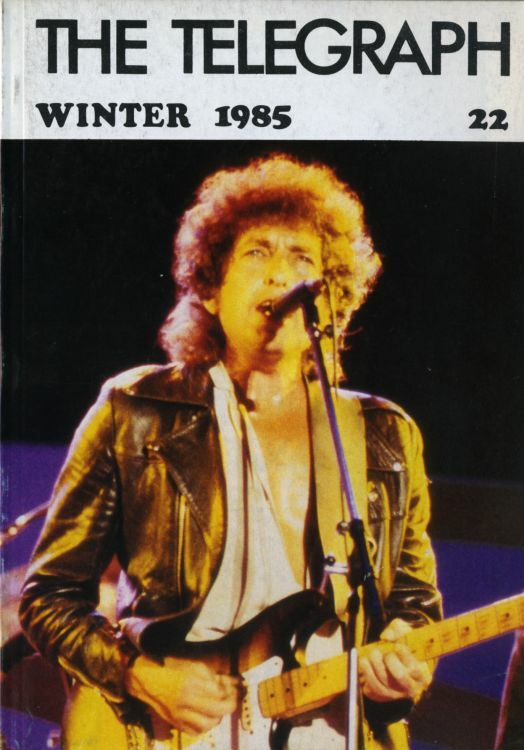 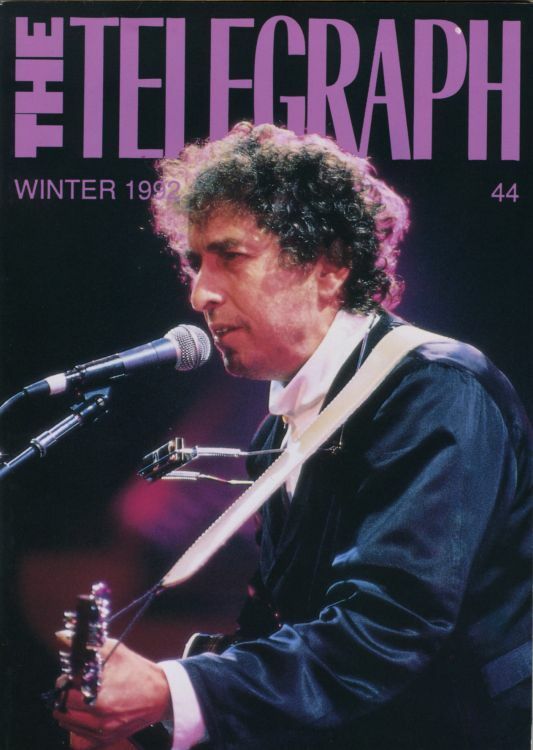 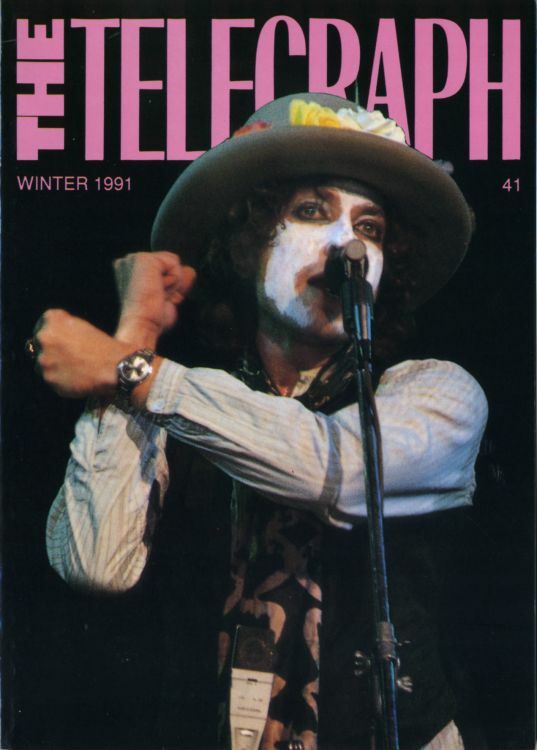 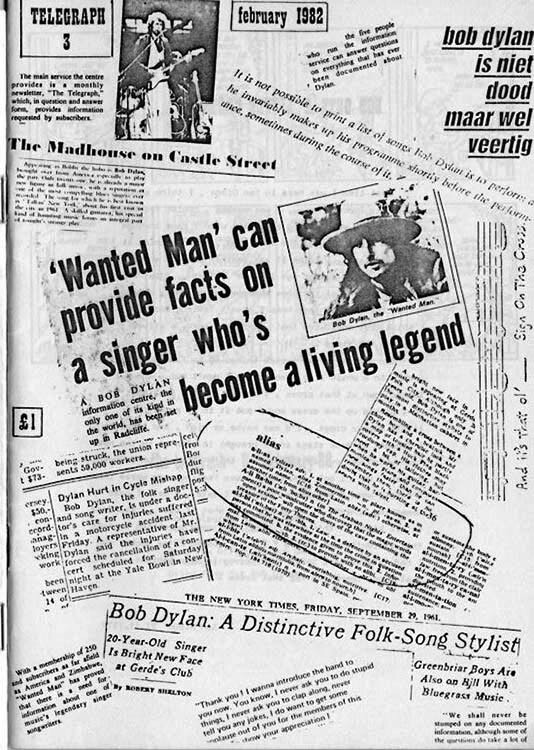 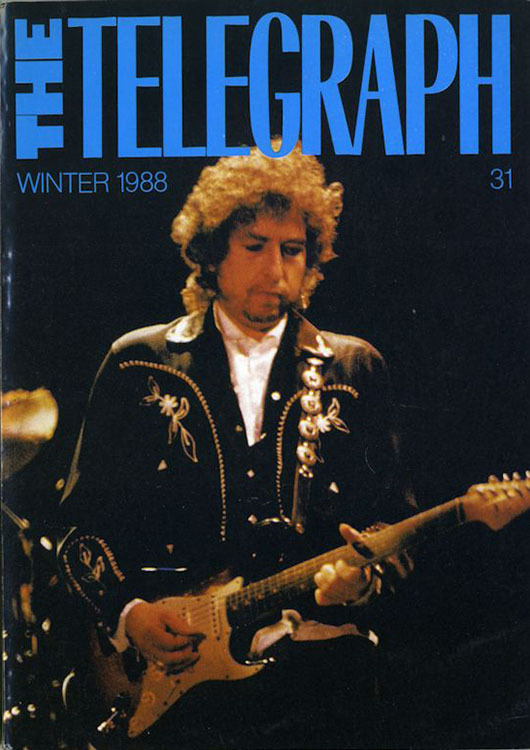 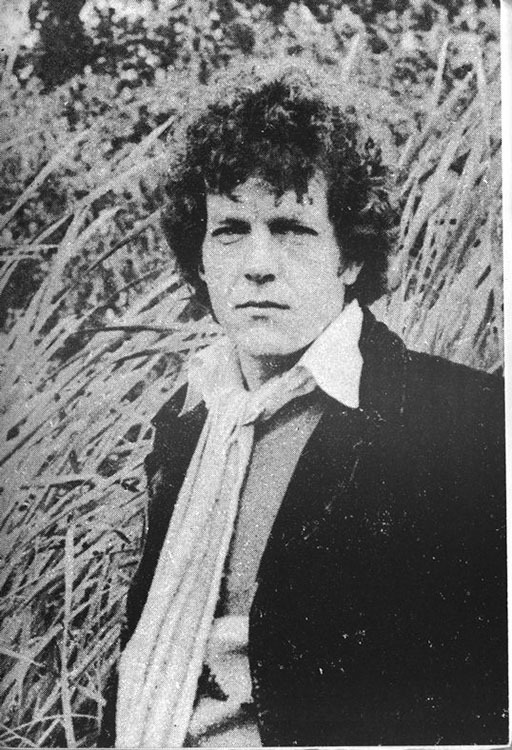 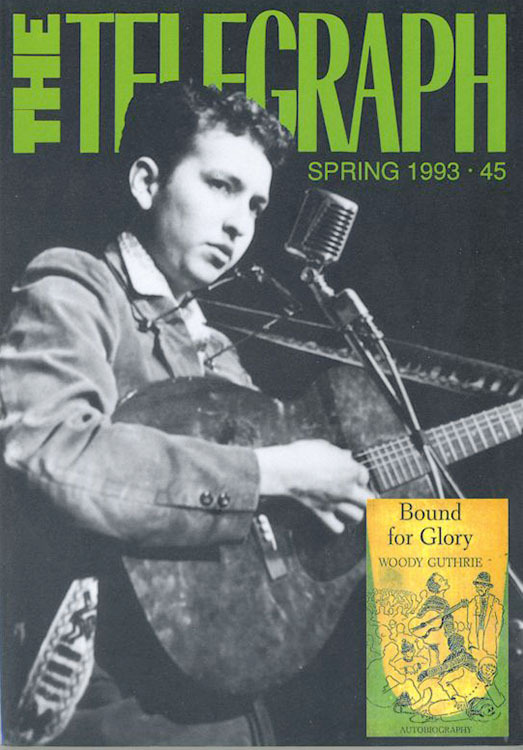 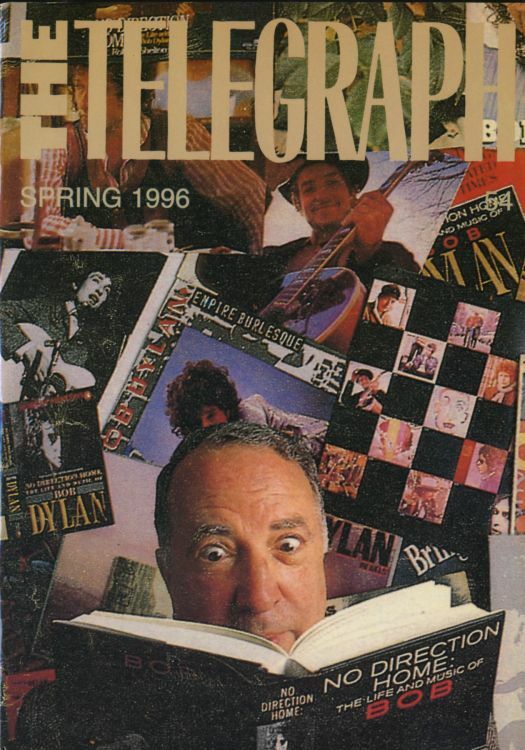 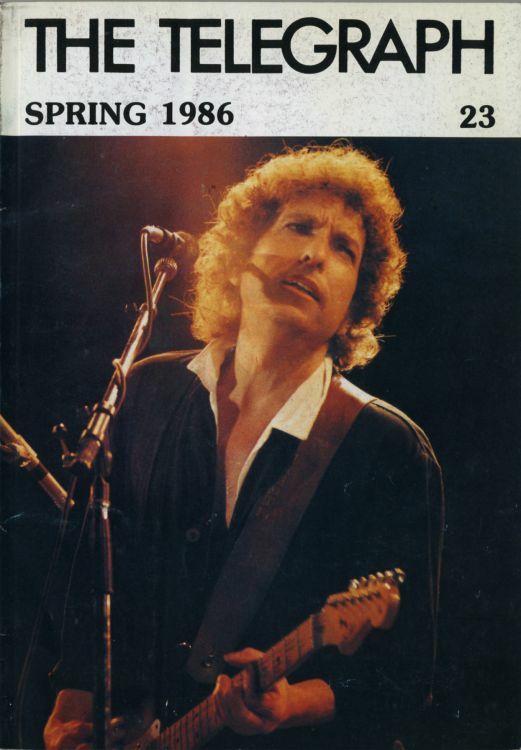 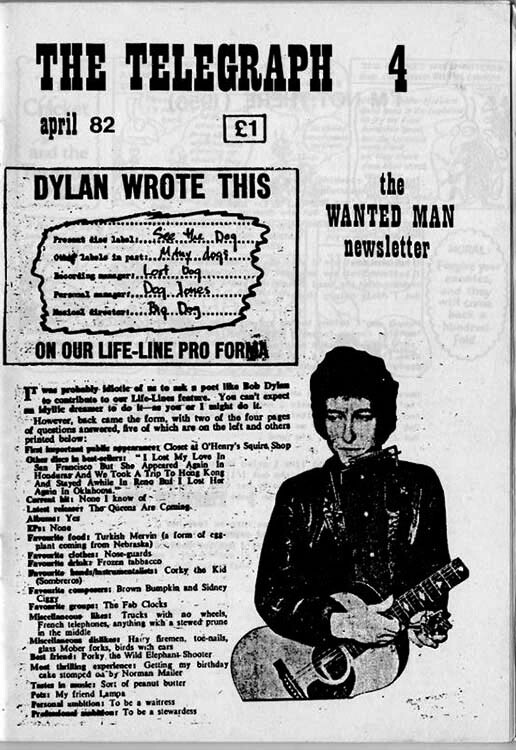 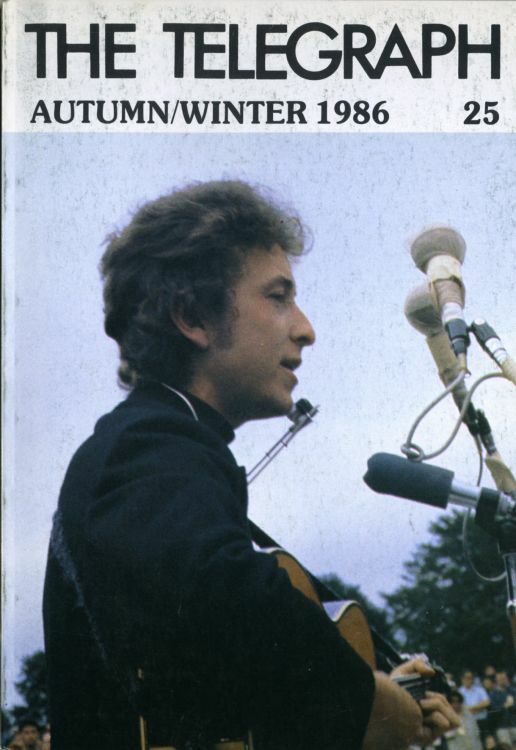 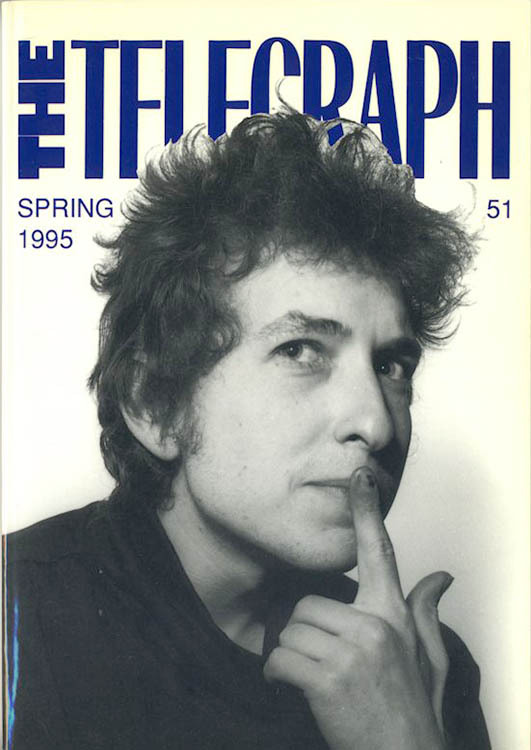 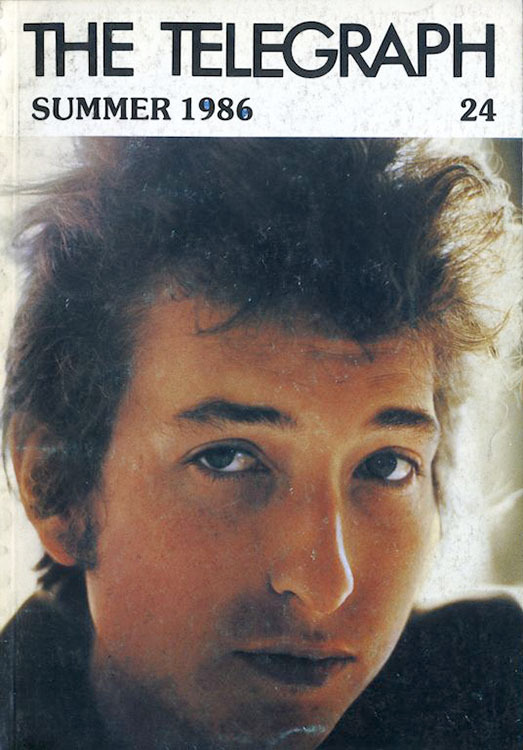 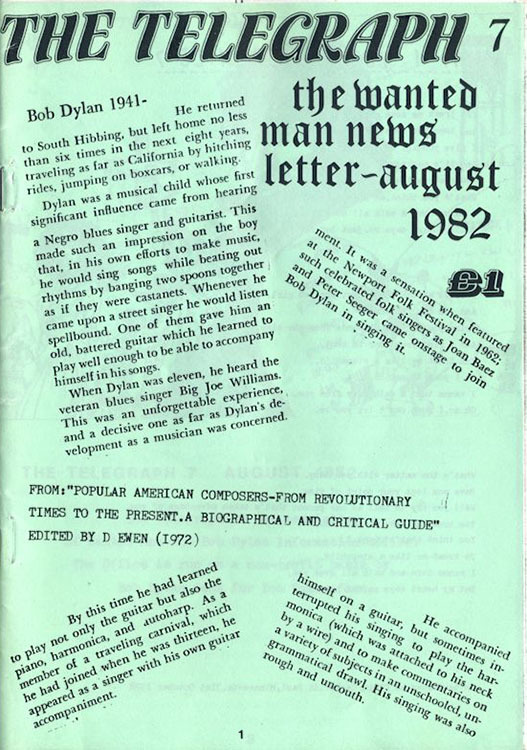 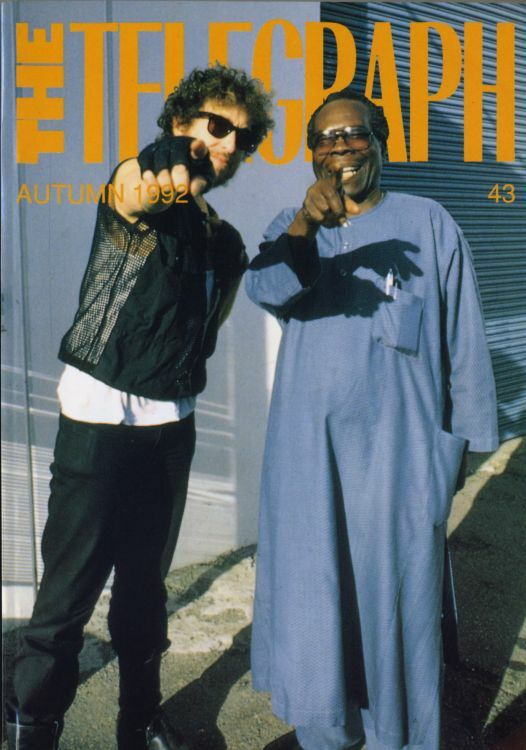 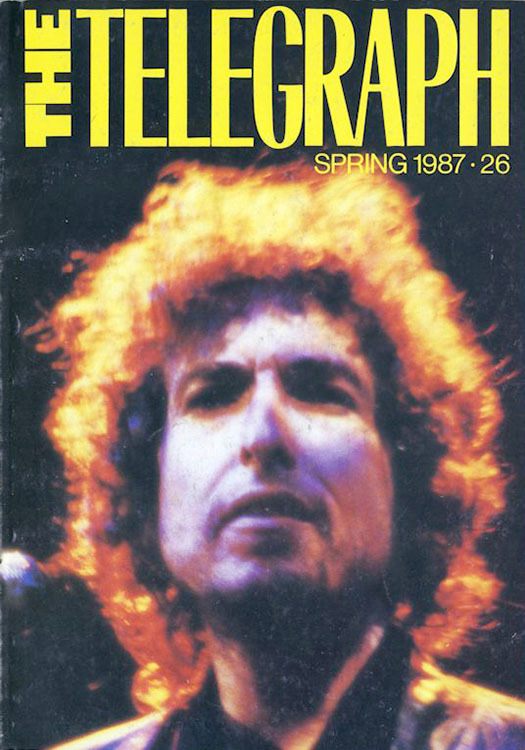 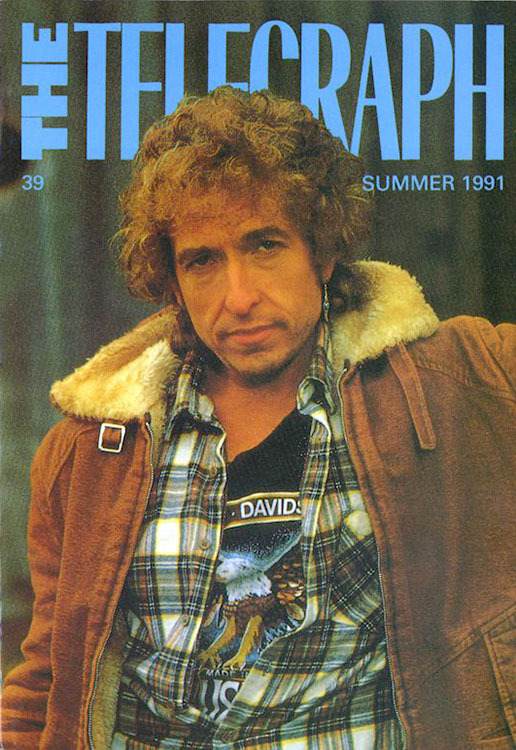 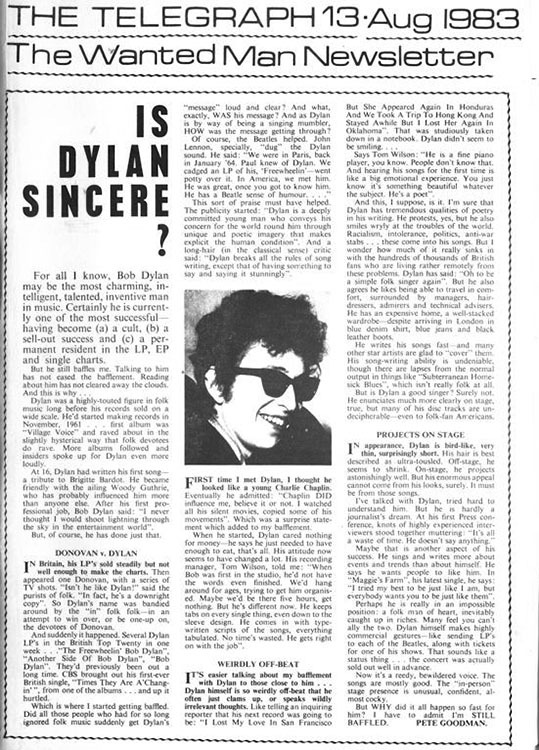 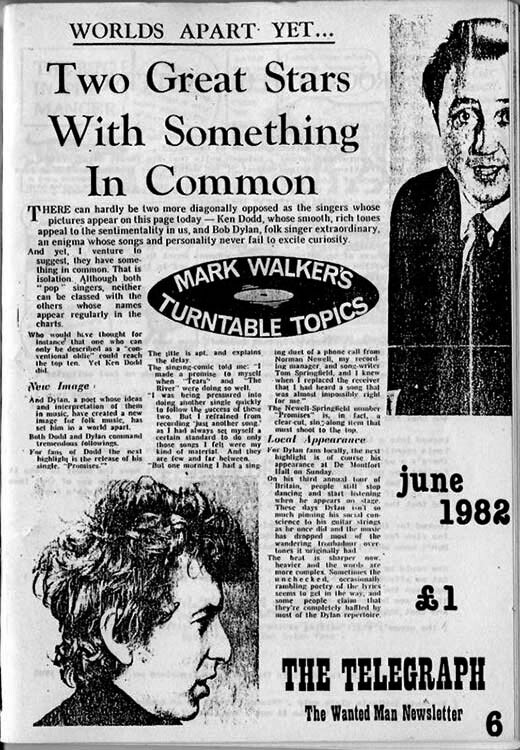 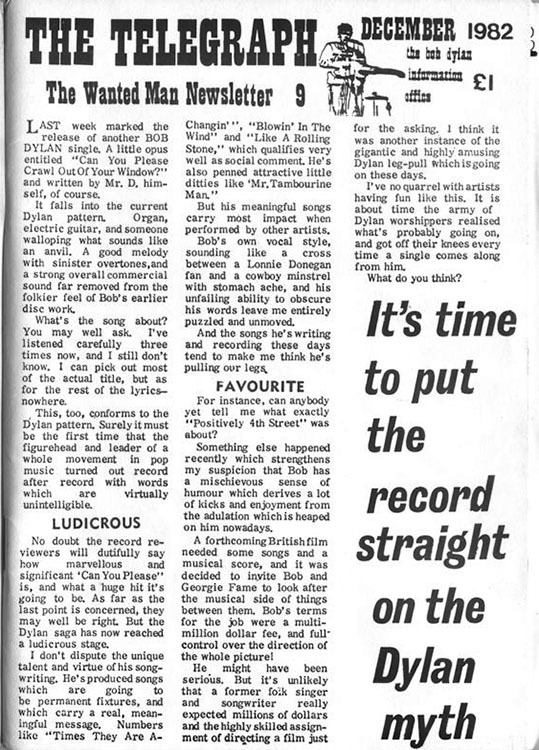 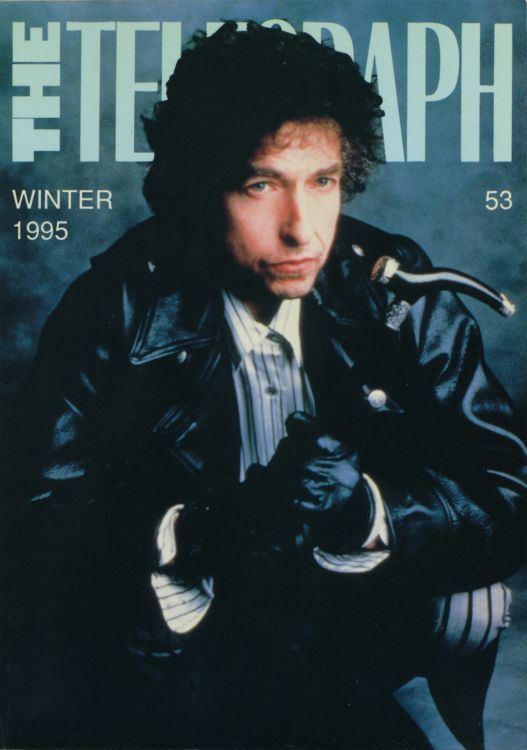 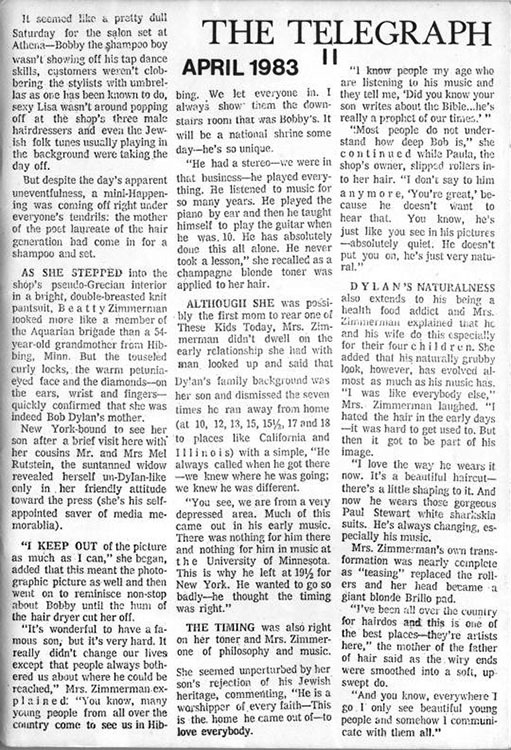 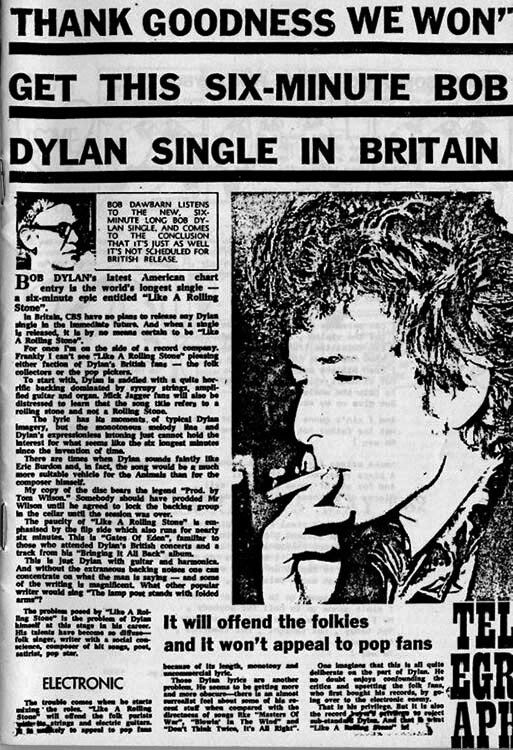 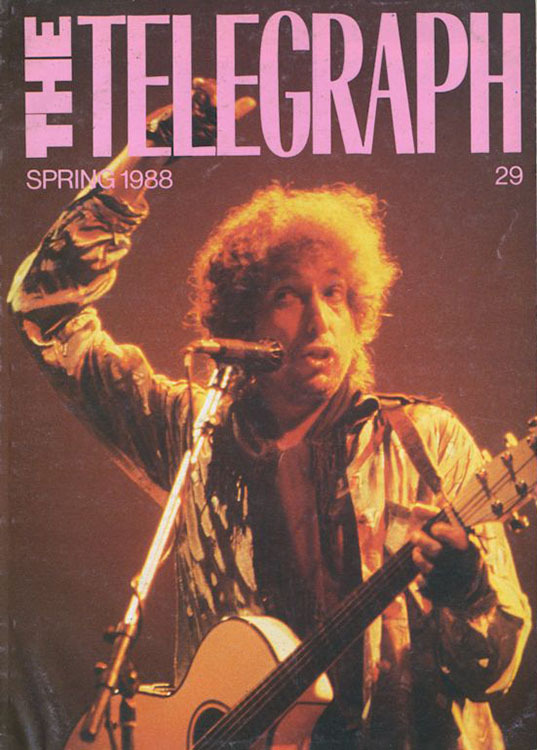 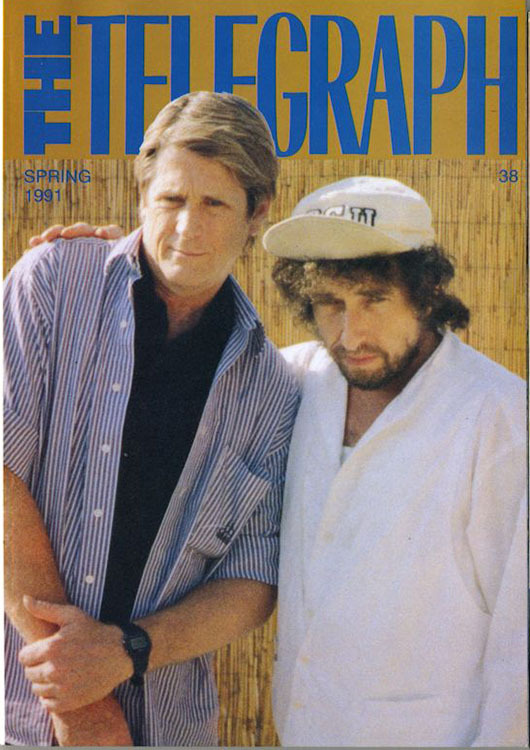 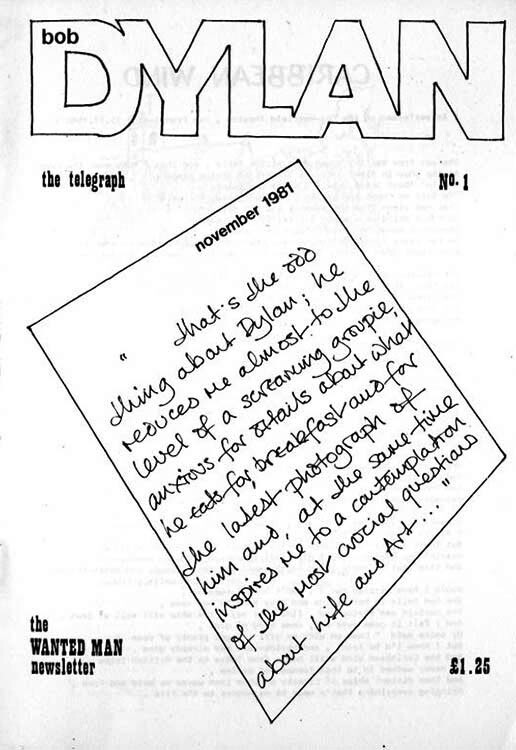 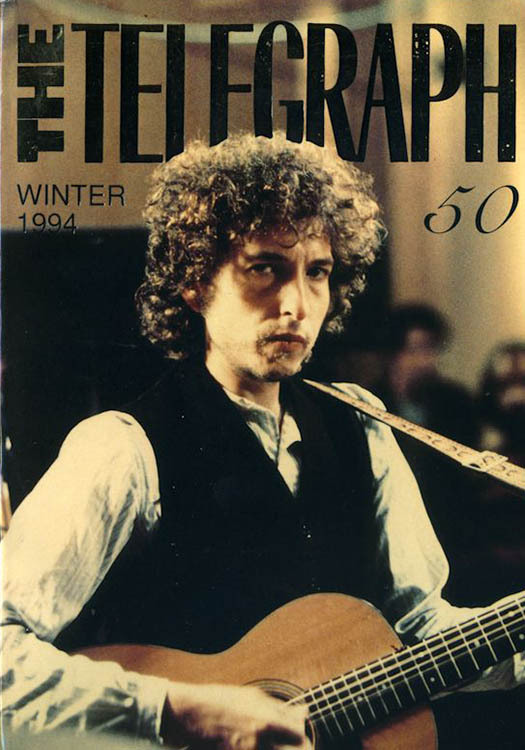 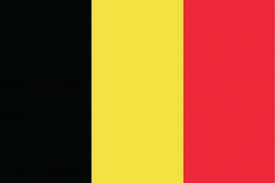 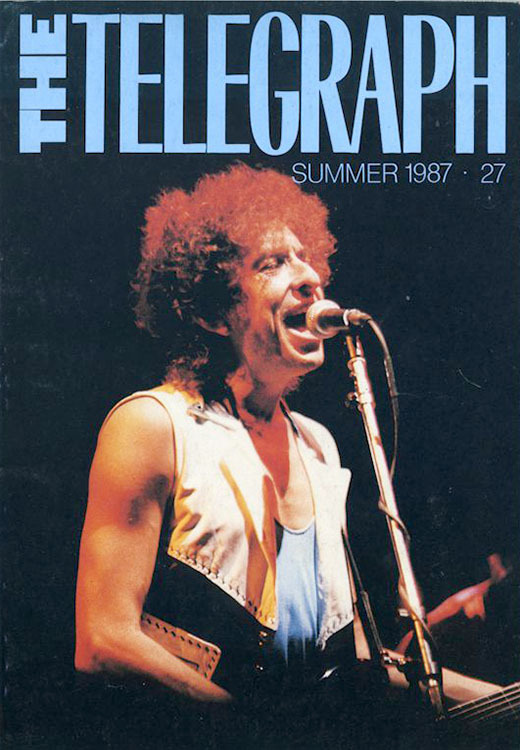 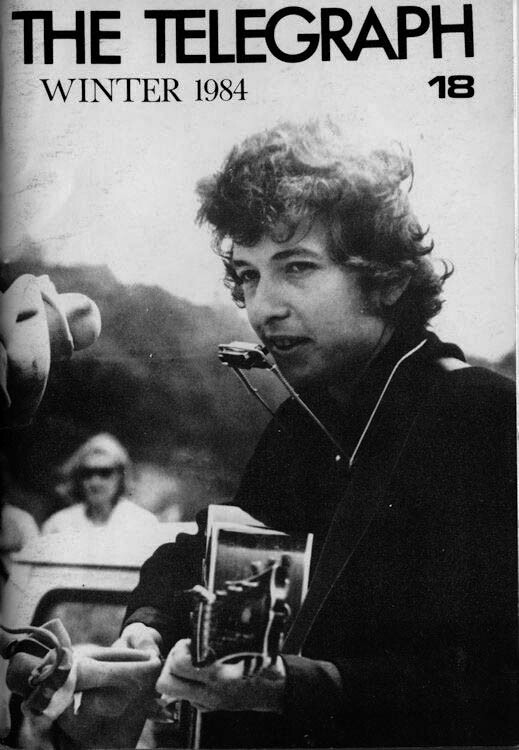 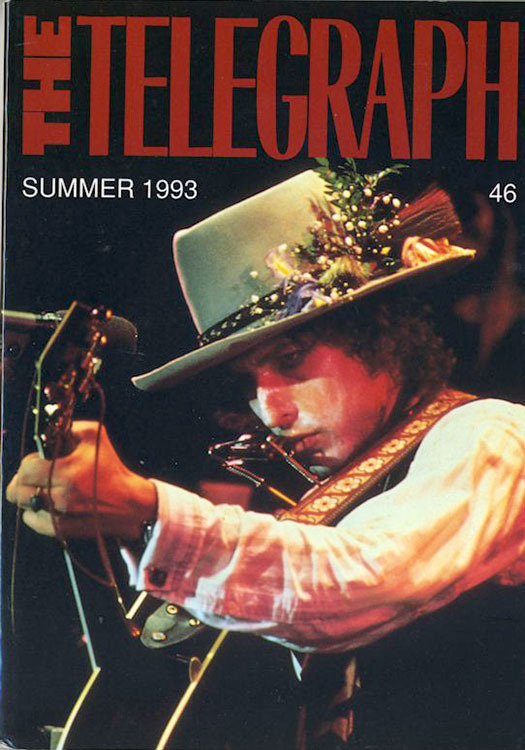 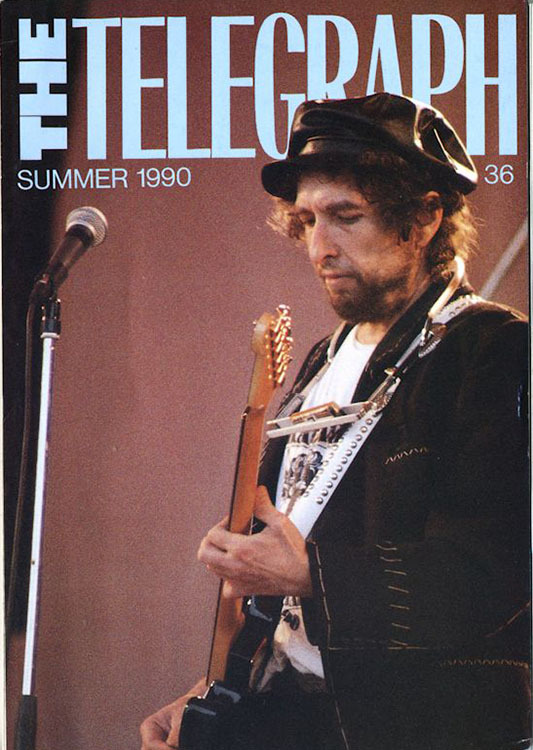 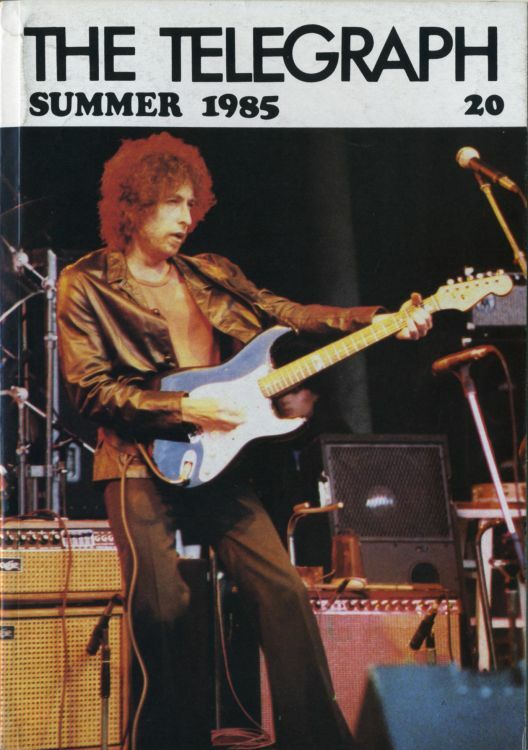 The first issue (November 1981) was called 'The Telegraph, The Wanted Man Newsletter': it was just 5 folded pages and two staples; when its editor John Bauldie died in 1996, it was the best Dylan fanzine available, with 180 pages of information and rare photos, a glossy full colour cover from issue #17. 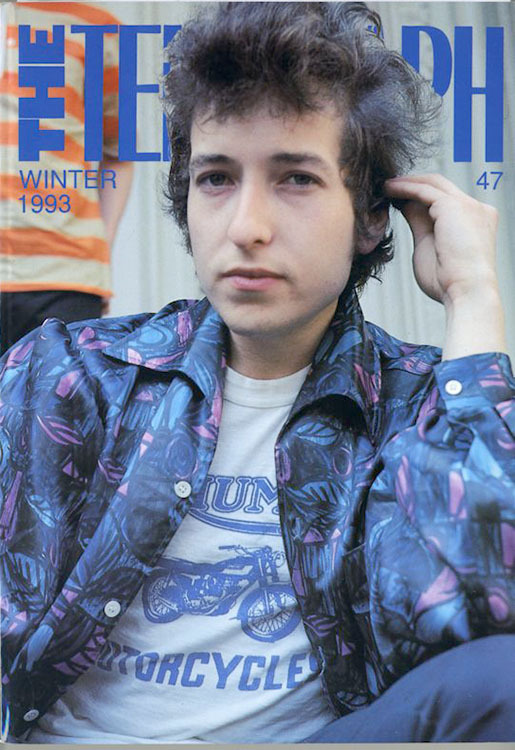 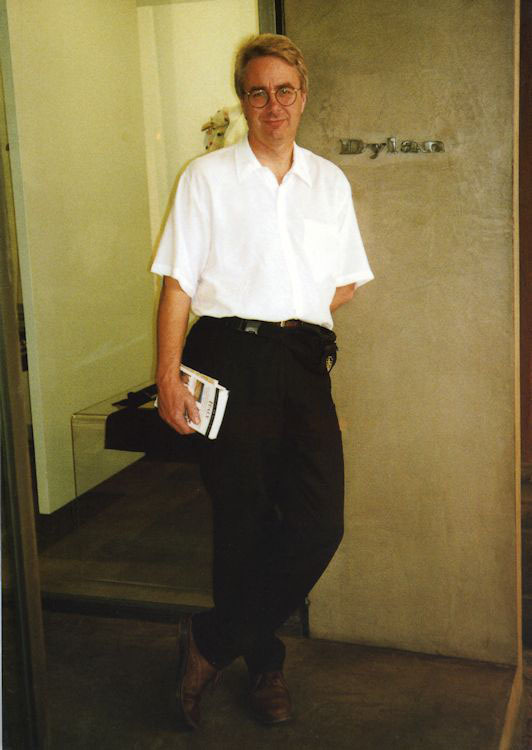 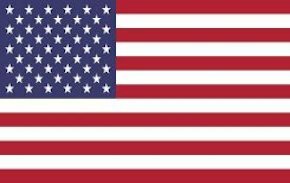 The last issue was dated Winter 1997. 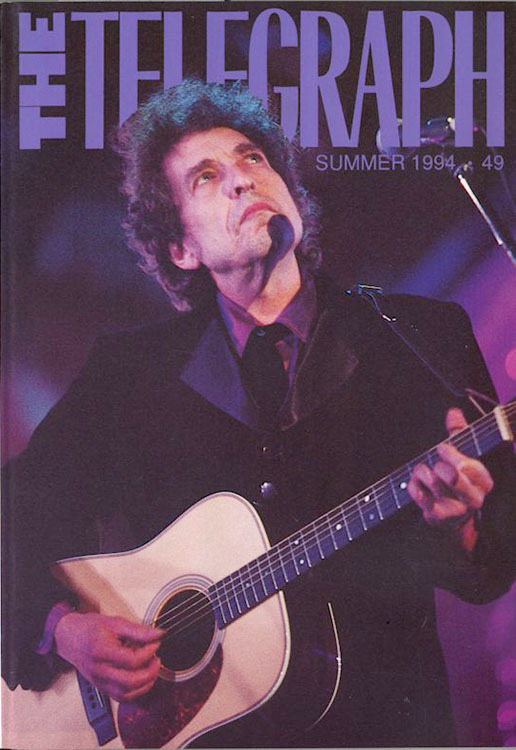 THE BRIDGE took over in Summer 1998. 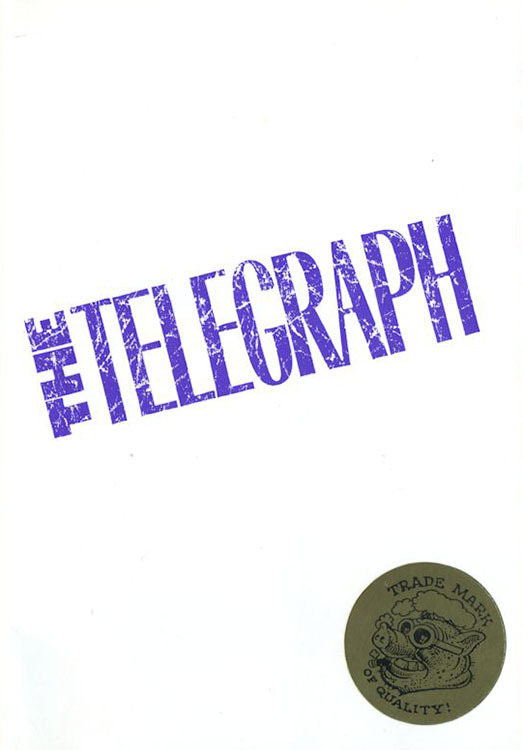 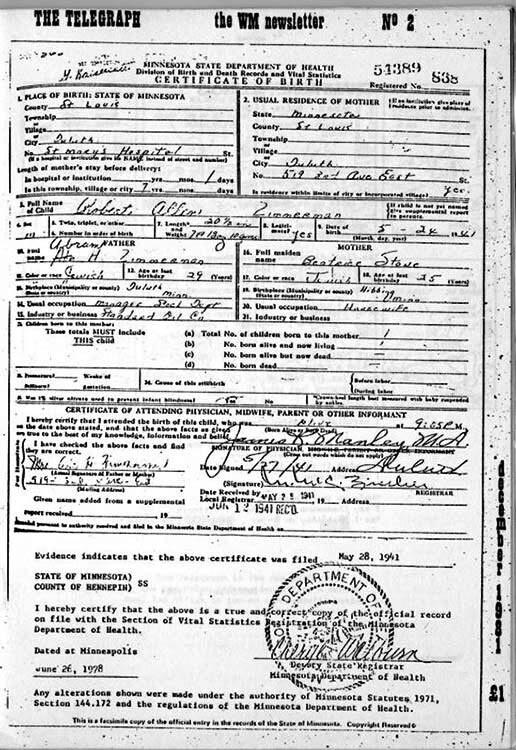 The index is a guide to issues 1-10 of The Telegraph and 1-86 of The Wicked Messenger. 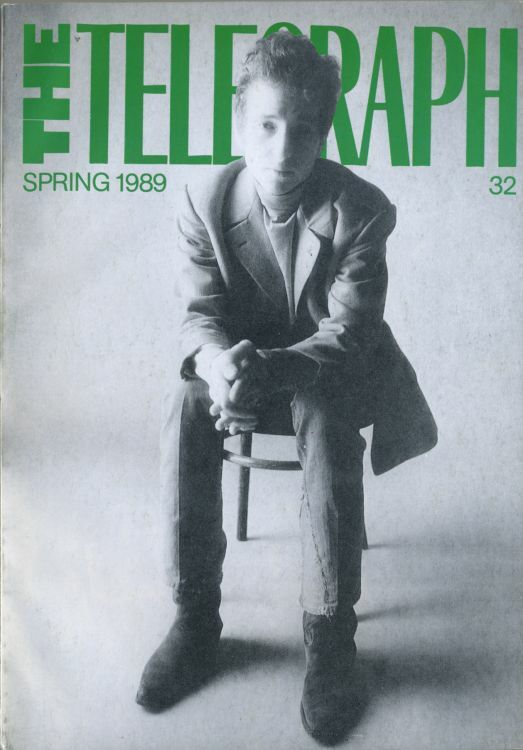 It was supposed to be published every 10 issue but this was the only one.